Calendars are a great reflection on you and your company. Custom designs make it easy to add inspirational quotes or important events to the calendar. Use this opportunity to promote your products in a natural and subtle way. Many people add annual sales to the calendar along with holidays to help remind people of the upcoming promotion. As long as this isn’t overdone, people will be happy to see the events. Some will even thank you for the great reminder. You can also use the calendars to advertise your company’s values. Showing that you are a responsible company is a great way to increase sales. Use the calendars to show people you care about a specific cause, such as the environment, by adding memos or significant events to the calendar. This will help people maintain a lasting impression of your company. Giving away a calendar is a very cost-effective form of advertisement. 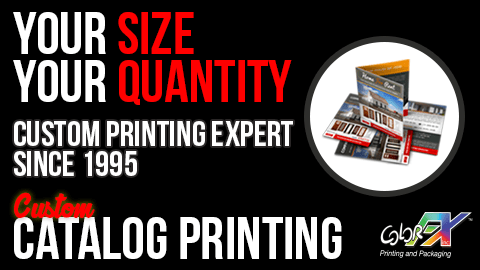 When considering custom print jobs, remember that you can recoup some of your expense by charging people for the calendar. Customers are often happy to purchase a calendar, as it is often something their home needs anyway. This allows you the flexibility to give away your promotional tool or use it as an incentive. For example, give away a calendar with a $20 purchase, offer them for sale, or simply give them away when a new client signs up for your services. 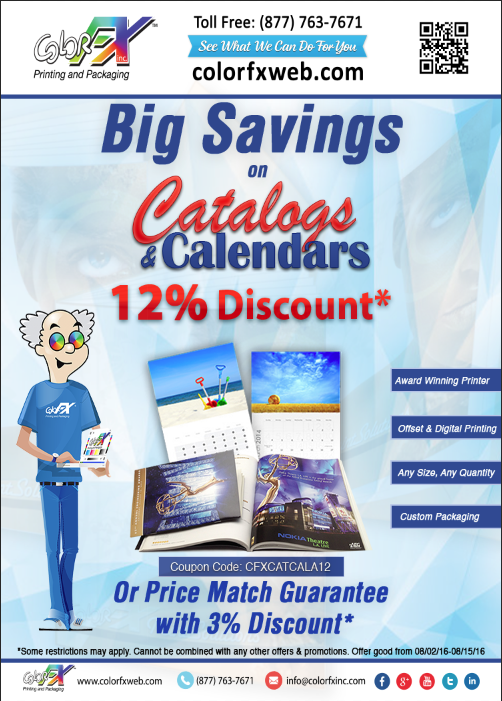 By choosing calendars as one of your promotional tools, you are getting more than a simple product. You are getting a promotional item that people will actually use. You also have the flexibility in design and marketing to help you get the most out of your promotional campaign. When you send your sales force out into the field to meet with potential clients, they need to have more to offer at sales meetings than a website address. Putting full-color catalogs into the hands of your sales force is a great use of a printed catalog. During the meeting, the sales person can flip through the catalog to show the prospective customer exactly which products would be best for his or her situations. After the meeting, the customer still has the catalog in-hand to browse through as he or she makes a purchasing decision. Remember, just because online catalogs are all the buzz in the marketing world doesn’t mean that you should rely exclusively upon your online catalog. Catalogs are still relevant to your business if you learn how to use them in an effective, meaningful way. The right catalog can still make the difference in closing a deal.